Every year I spend hundreds of hours on training and classes so I can continue to provide the best possible inspection for every client. 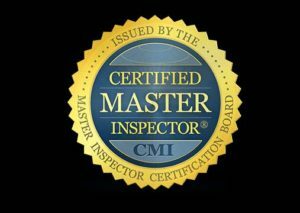 Certified Master Inspector (CMI)® is both a U.S. and Canadian registered trademark of the Master Inspector Certification Board, Inc. CMI is the inspection industry’s top professional designation and is awarded to qualifying inspectors who have demonstrated the highest level of competency. The Master Inspector Certification Board, Inc., is not a trade association. Certified Master Inspector® is not a membership level, nor do CMIs belong to any specific trade organization. 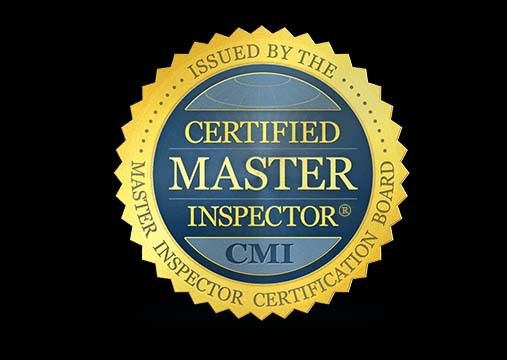 Certified Master Inspector® is a professional designation available to all qualifying inspectors in the U.S. and Canada who wish to become Board-Certified.